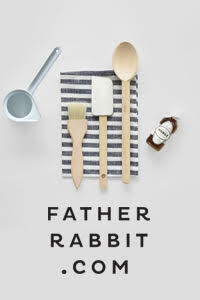 For as long as I can remember, I've admired the luxury gift and homeware store Tessuti. 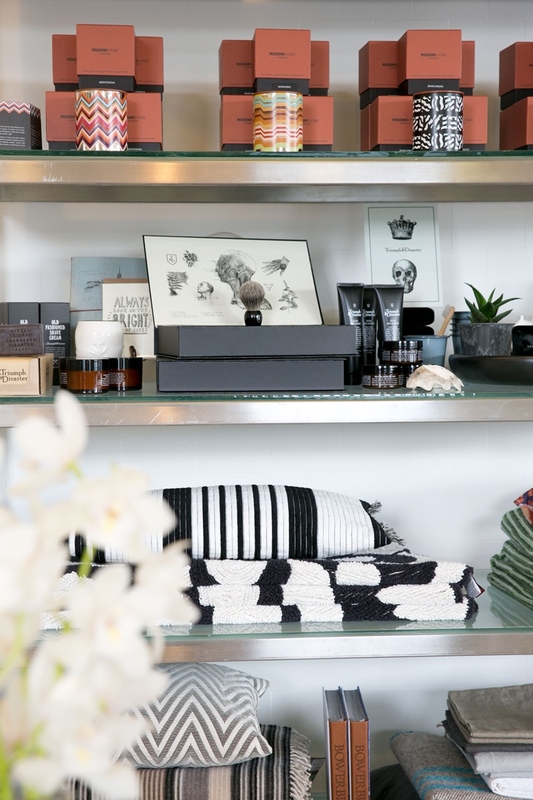 Having been in operation for an impressive 22 years, the store is located in the beautiful Auckland suburb of Herne Bay, and offers an exquisite range of products, including several exclusive lines. 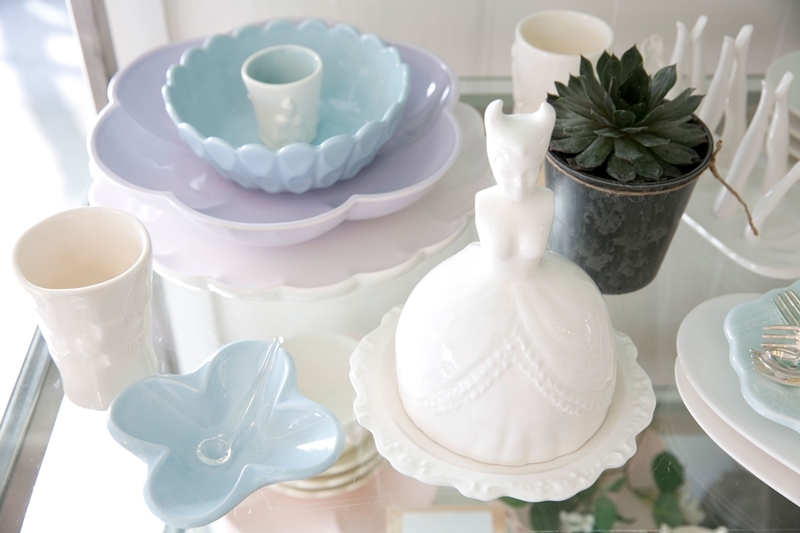 Owner Ali McIntosh clearly has an amazing eye, mixing gorgeous local finds with beautiful European brands. 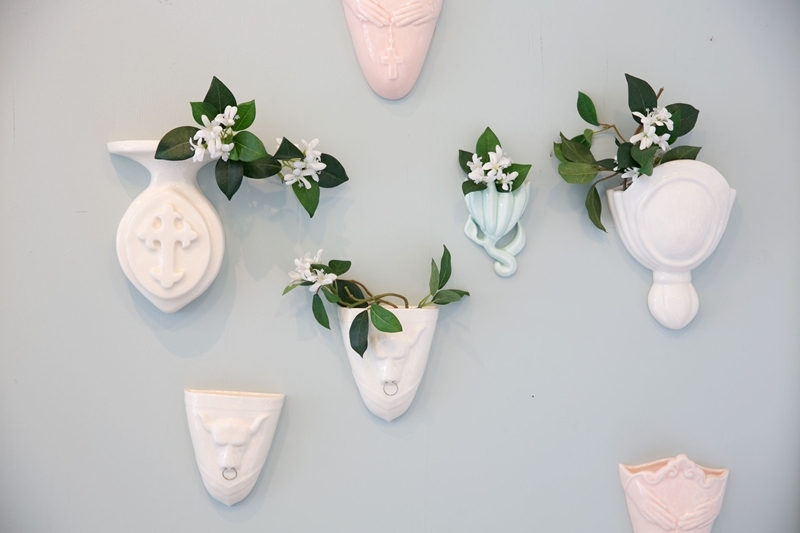 Local designers such as Charlotte Penman Jewellery, Triumph & Disaster and Rachel Carley Ceramics sit alongside those sourced overseas such as Missoni Home, Tsé & Tsé Associées Paris and L’Artisan Parfumeur. 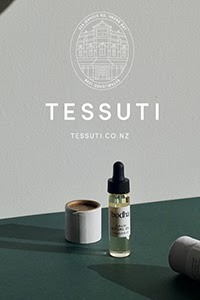 In 2012 the Tessuti online store was launched. 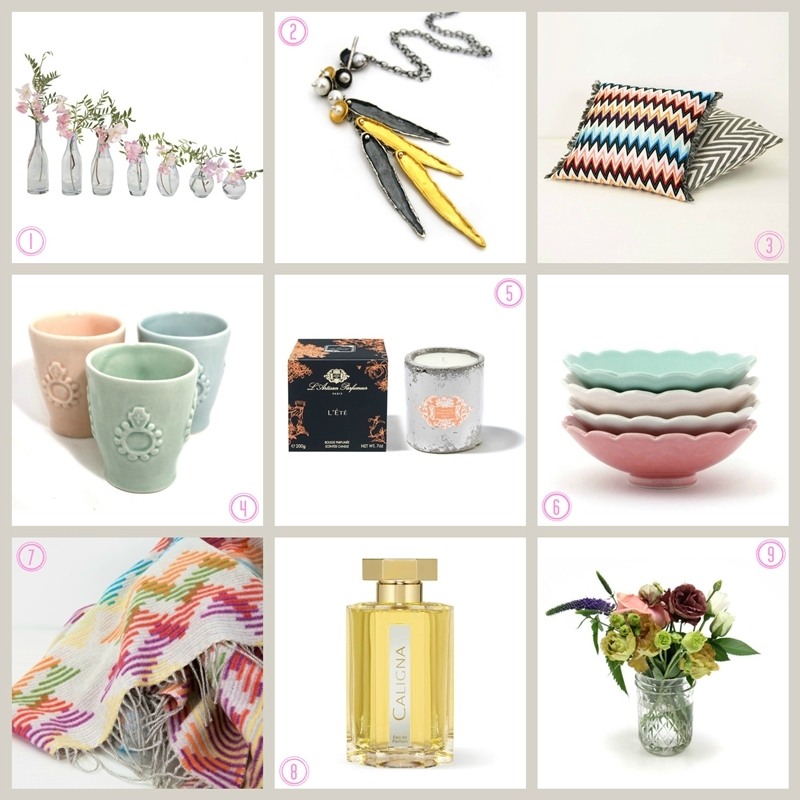 With a beautifully curated selection of best sellers and favourite items from the store, here are some of my picks. 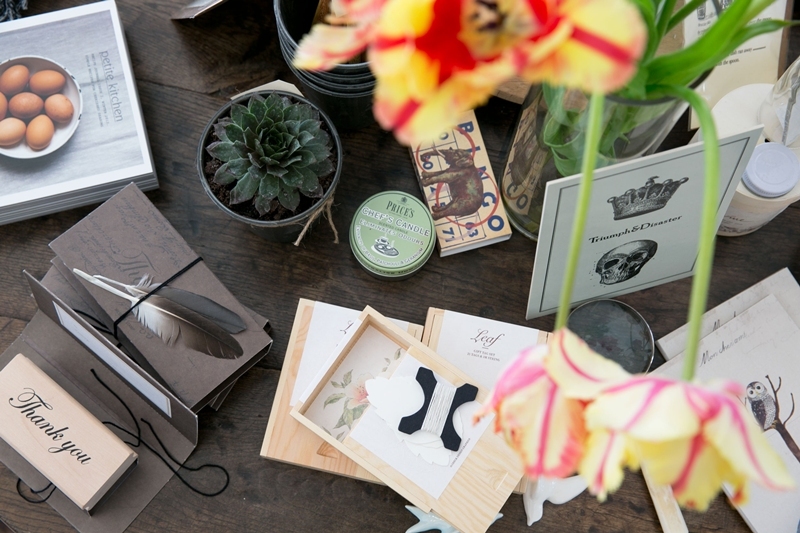 When it comes to gift buying, Tessuti has every occasion covered. I have a lot of friends with babies on the way - check out the gorgeous range of babywear - and with Christmas fast approaching, I've been gaining lots of ideas. 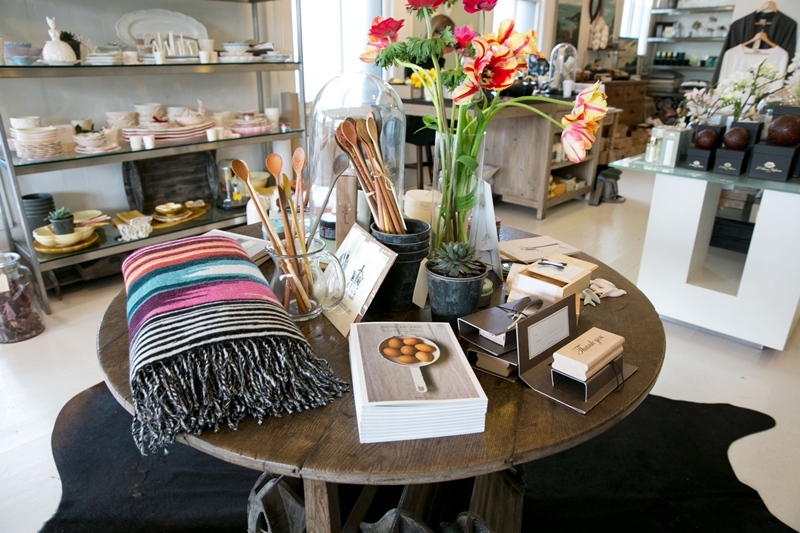 To my delight, Tessuti have recently come on board as a sponsor, and Ali very kindly sent me some images of the beautiful store, located at 224, Jervois Rd, Herne Bay, to share with you. Just look at all that eye-candy! Hmm... perhaps some retail therapy over the weekend is in order?! Have a good one and I'll see you back here Monday. If I lived near this amazing store I would be forever in there spending money. One of those places where you know you will find the perfect gift or treat for yourself! 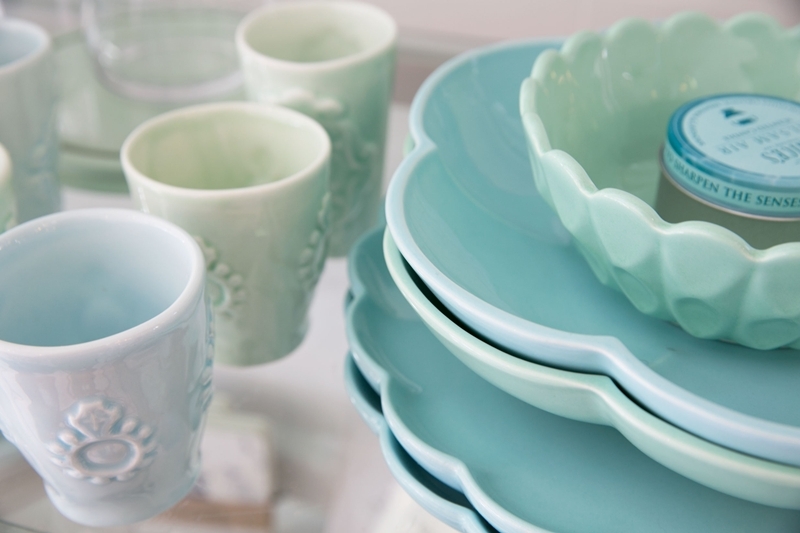 I love the pastel crockery.